Take a weekend jaunt around town or head off for a detoxifying yoga practice. 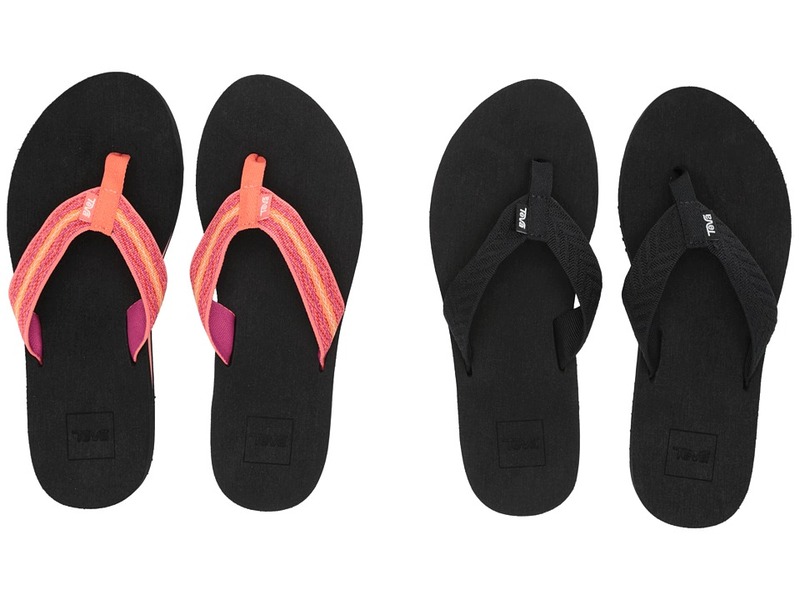 Whatever you~re up to, slip into the relaxed, casual comfort of the Teva Mush II sandals. Synthetic strap with a three-point construction for enhanced durability. Soft Mush topsole with defined arch support for exceptional comfort. EVA outsole with Mush traction pattern. Sold as a 2-pack. Measurements: Weight: 3 oz Product measurements were taken using size 8, width B - Medium. Please note that measurements may vary by size. Weight of footwear is based on a single item, not a pair.